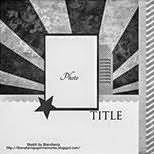 Carla Creates: SKYLARK Blog Hop with the Greenhearts! SKYLARK Blog Hop with the Greenhearts! Good morning all! Welcome to the Greenhearts Team Blog Hop featuring the gorgeous CTMH paper collection - Skylark! My creation is a 12x12 layout. The colours in this paper pack are gorgeous and scream SPRING to me!! All stamps, ink & paper are CTMH. Thanks for stopping by. To continue hopping & check out more great Skylark creations - visit Julie's blog next! 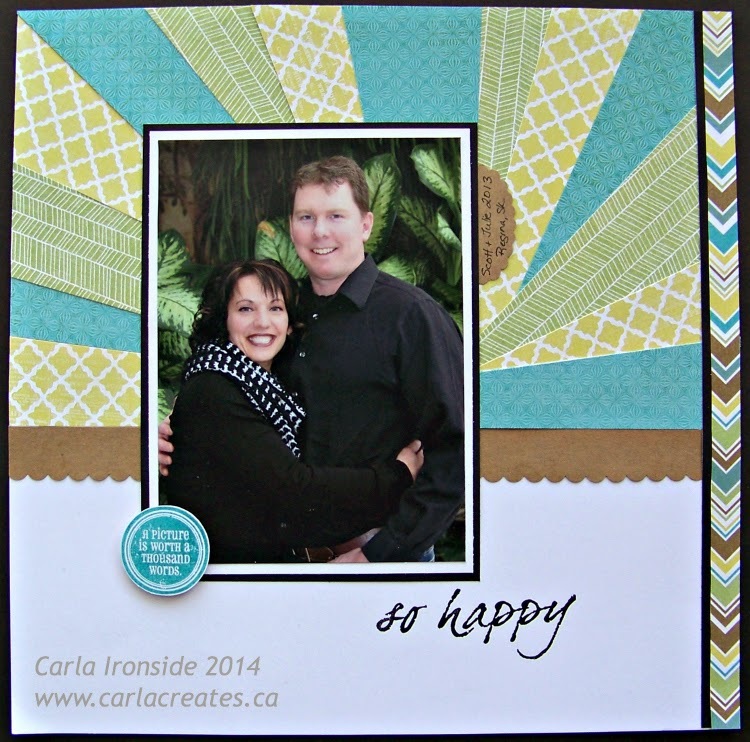 Great layout Carla! Love the sunburst look...might have to play with this sketch this month myself! Fabulous layout, Carla, the page is just perfect!! JUST GORGEOUS - I have yet to try this star burst technique...looks daunting!